Having made his first purchase in 2001, Philippe Austruy went on to assemble a group of wine-producing properties which showed great potential, and invested the resources which allowed them to regain their former glory. 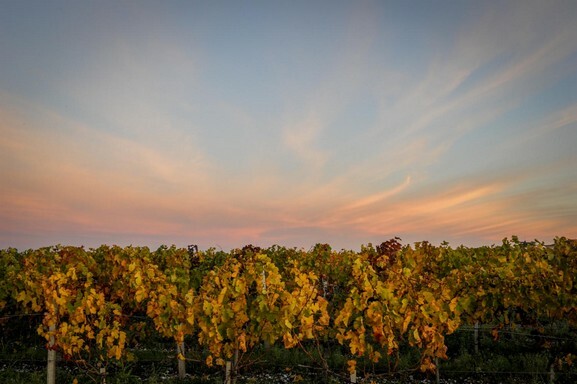 The Austruy vineyards have become synonymous with a disciplined approach, the pursuit of excellence and the Art of Living – values shared with the SIS family group to which they belong. 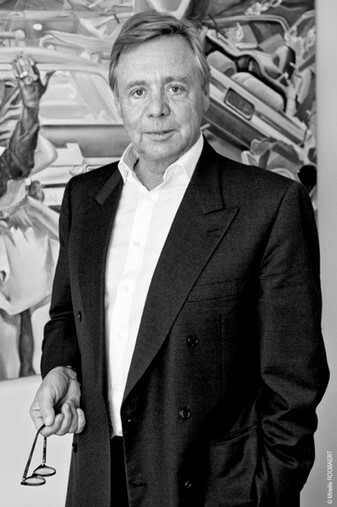 Philippe Austruy, whose parents were both doctors, has made his career in the healthcare sector, in which he is a major player. His companies (Medifutur, Medipep, Générale de Santé and others) are market leaders which have made a major contribution to structuring the supply of private personal healthcare in France. Specialising in dependency care for all ages, he has created a well-established family-run group based on strong values of respect and quality of life. Passionate about wine, and dreaming of one day owning his own domaine, at the age of 50 he acquired the Commanderie de Peyrassol, a major Côtes de Provence estate where everything needed re-doing. Having restored it to its rightful status, he developed a taste for the game and set up a wine-producing business. Other properties would follow, and since Philippe is not one to settle for ready-made solutions, he was careful to choose domaines which had enjoyed a good reputation but had drifted into a state of lethargy. As a perfectionist, methodical and knowing how to surround himself with the best people, he offered them a great opportunity to restore their fortunes. This domaine has been totally refurbished since it was acquired in 2012 and is now one the most highly-esteemed Haut-Médoc crus. Philippe Austruy’s first acquisition, purchased in 2001, this expansive domaine of 950 hectares, with 95 hectares of vineyards, has been restored to the glory of its Templar past. 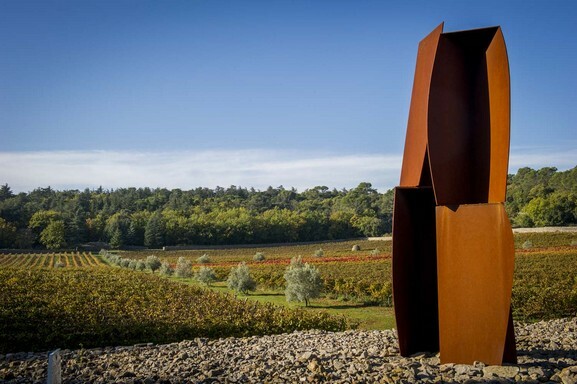 It has also become one of the high spots of wine tourism in France: its renowned wines, its matchless collection of contemporary monumental sculptures and its guest accommodation make it an essential stop on the Provençal wine trail. 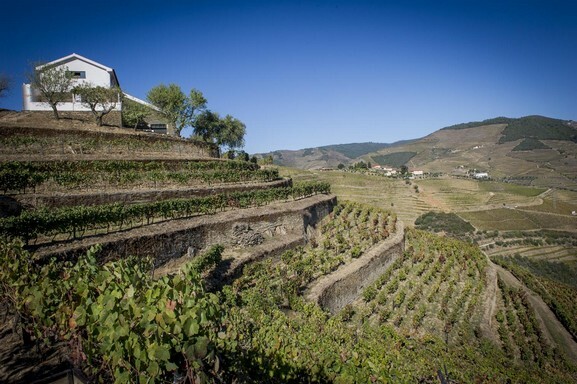 This hidden jewel of the Haut-Douro has undergone an exemplary transformation and has become a name on everyone’s lips. Its Port wine and its red wines are a sparkling expression of the virtues of its great terroir. 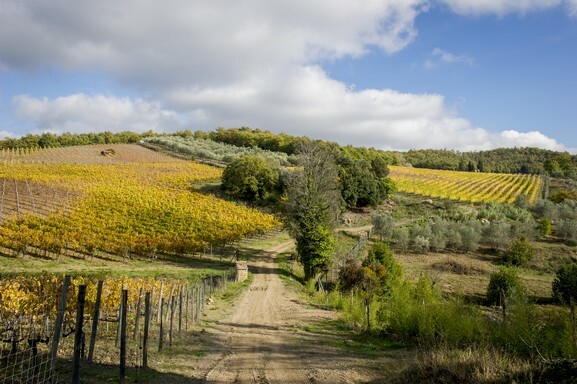 The latest acquisition of Vignobles Austruy, purchased in 2015, this domaine located 20 minutes from Florence has everything needed to produce great voluptuous wines in the Tuscan style.